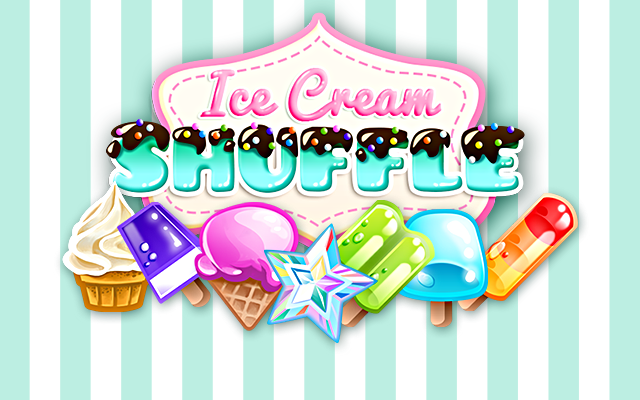 Play Ice Cream Shuffle at Gembly - Excitingly fun! 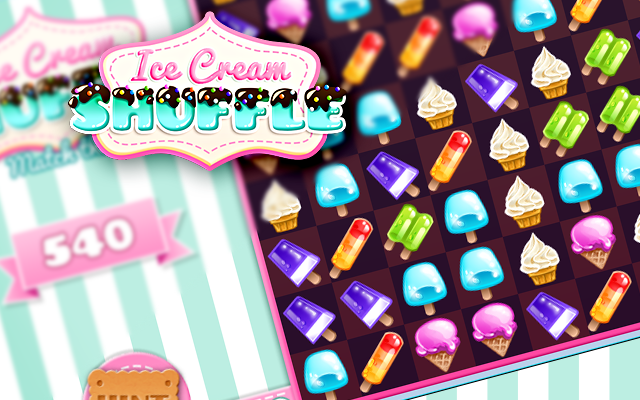 The temperatures are rising and the only way to keep your head cool is by doing the Ice Cream Shuffle! 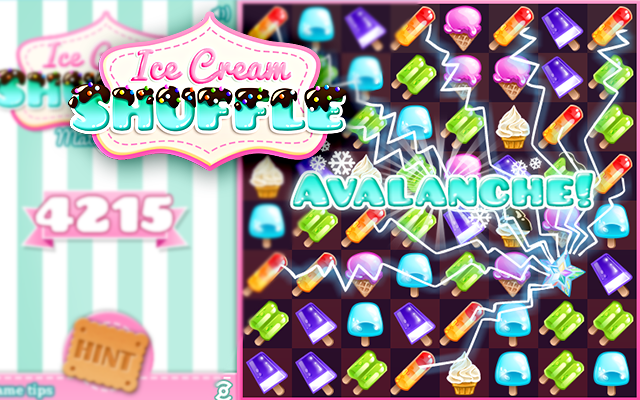 This Shuffle is not easy to master: can you combine the ice creams to make the most magical combinations? 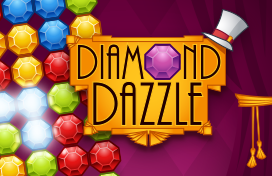 Then cool down with the sweetest game there is! Make combinations of at least three ice creams in a row. Use the specials to eliminate even more ice creams. Combine at least three ice creams of the same kind in a row. 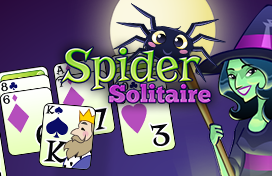 When you make a combination of 4, 5 or even 6 ice creams you will receive a special: these specials have special powers. You can clear an area of 3 by 3 squares with a special of 4 ice creams, you can clear a row and a column with a special of 5 ice creams, and with a special of 6 ice creams you can clear all ice creams of the same kind! Get as many points as you can in the available time. For a combination of 3 ice creams you will get 20 points per ice cream, for 4 ice creams it is 30 points, and from 5 ice creams onwards you will get 40 points per ice cream. 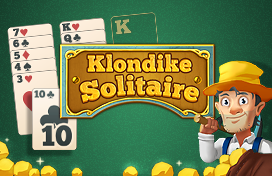 In addition to this you will receive extra points for the number of combinations you get in 1 turn, when the ice creams fall and make new combinations.